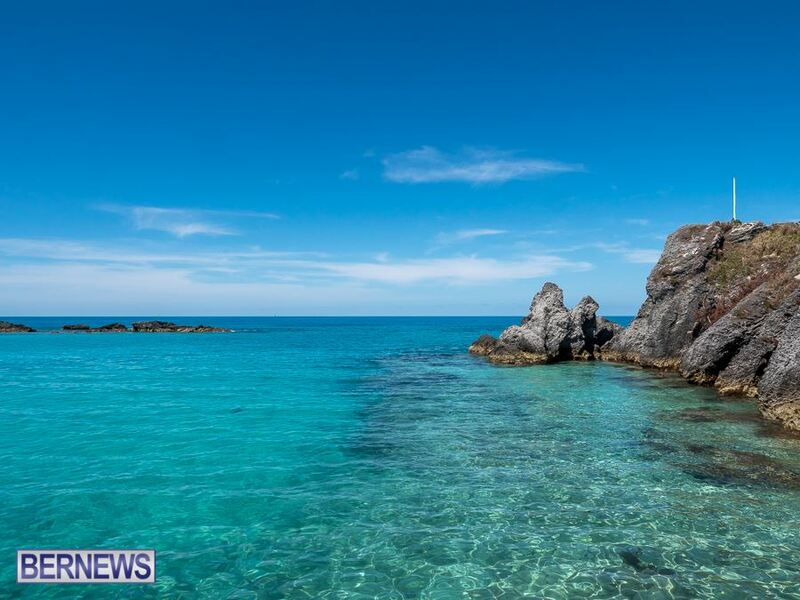 Always popular, March’s top photos attracted thousands of likes and shares on social media, and judging by the number of readers’ “likes”, the month’s most popular photos included Flatts Bridge, North Shore, South Shore, a Longtail, and more. This shot, taken just above the surface of the waters of Flats Bay, was the most popular photo of the month, attracting some 1,040 shares and likes on Facebook, as well as a number of retweets on Twitter. This picture gathered 1,002 likes and shares, ranking it as the second most popular photo for March. 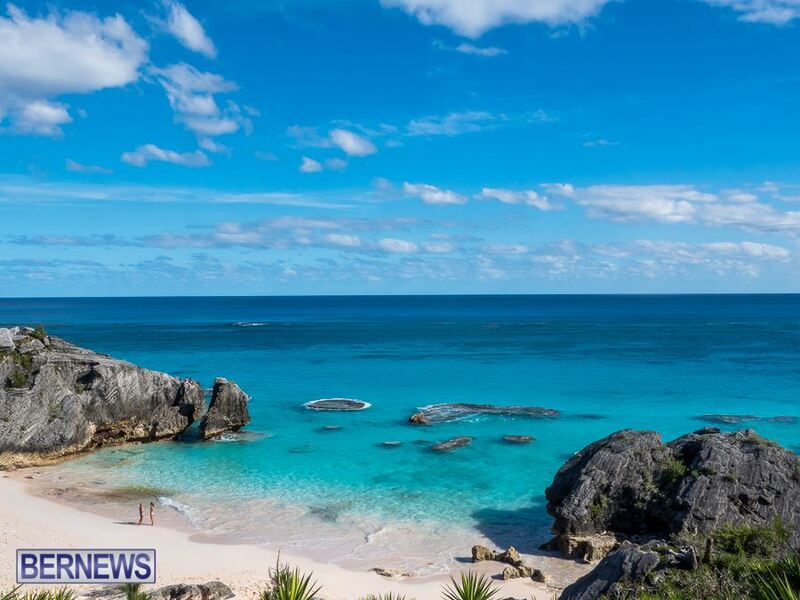 This shot of clear island waters is at number three on the list after getting 952 likes and shares on Facebook. 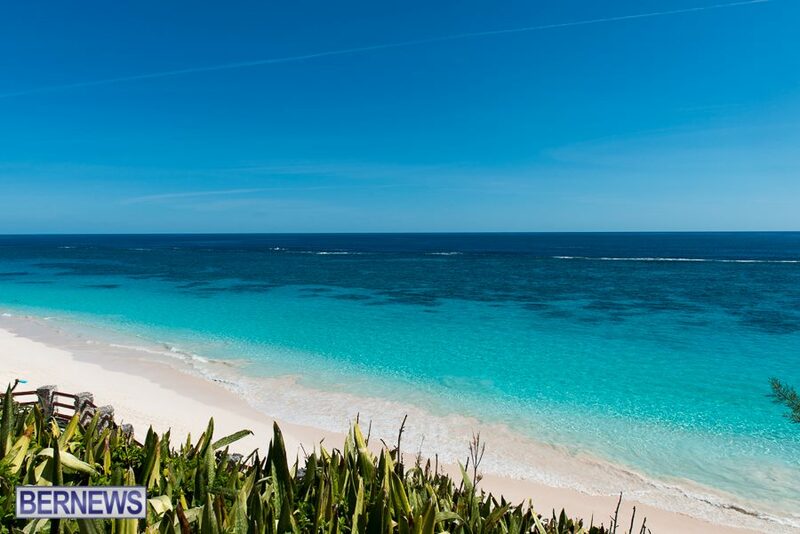 Another photograph of beautiful waters comes in at number four, with this shot receiving 886 likes and shares from our Facebook followers. 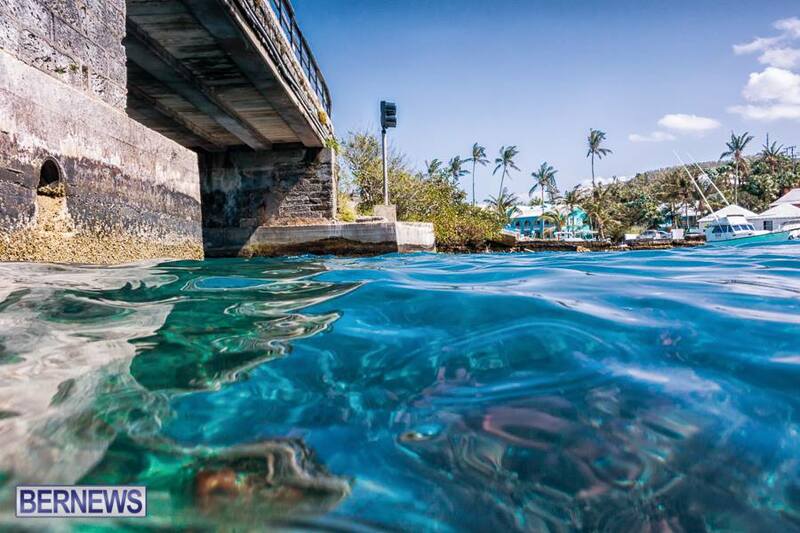 Continuing the trend, this picture of waters along the South Shore attracted about 863 likes and shares on Facebook. 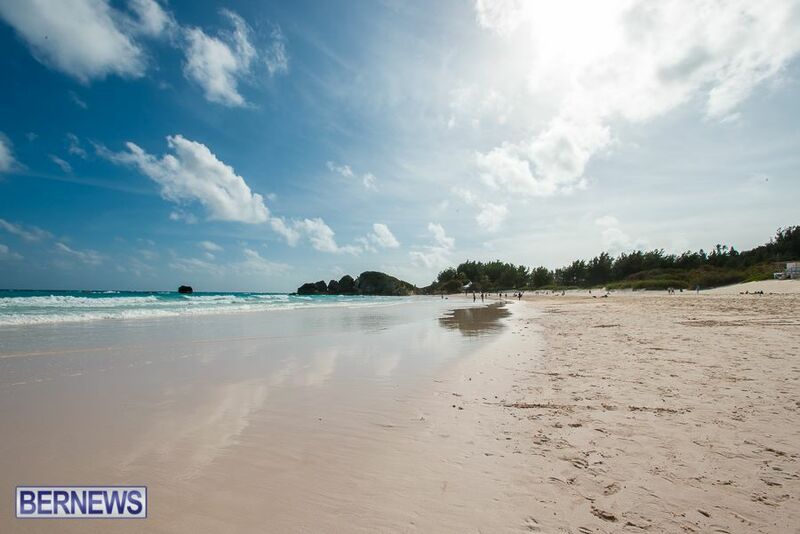 Ocean water is joined by our distinctive pink sands in this photo, which garnered 854 likes and shares on Facebook. With the call of warming waters signaling the end of winter, this photo earned around 847 likes and shares from our Facebook readers. 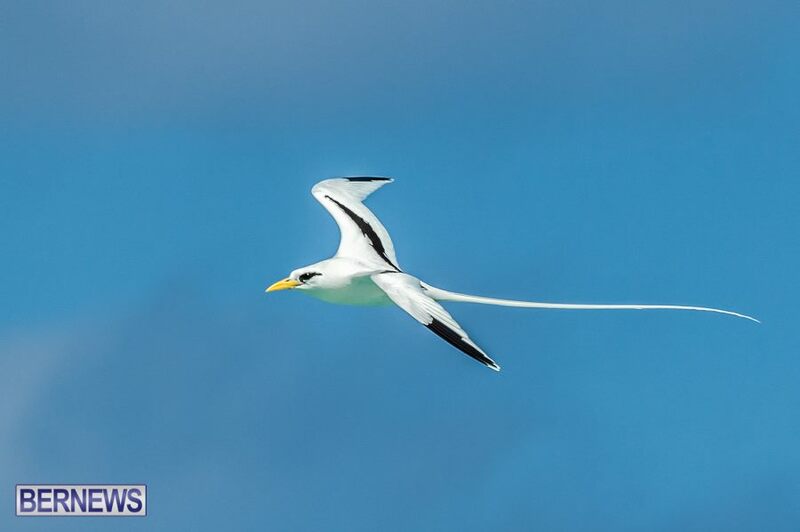 Another sign of spring is the return of Longtails to the island, with this photo earning itself about 841 likes and shares on Facebook. 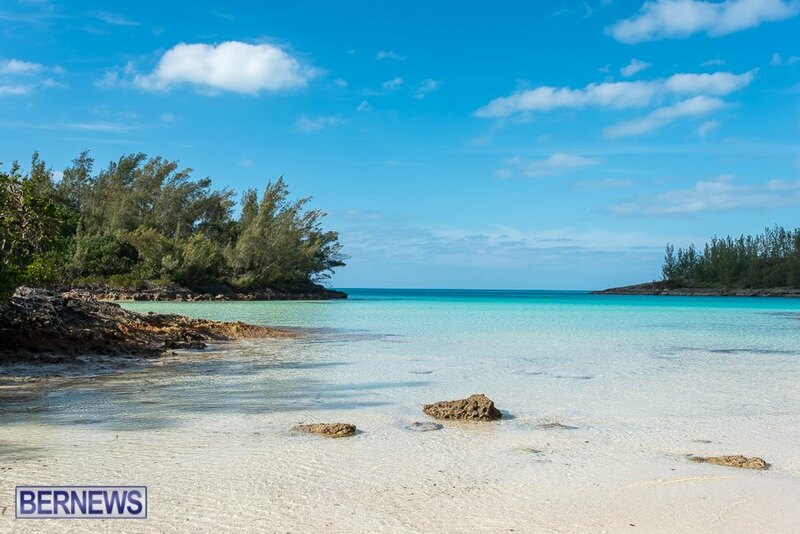 The open waters of Baileys Bay were captured perfectly in this photo, attracting about 816 likes and shares on Facebook. Splitting the scene between sky, water, beach, and foliage, this beautiful picture saw about 780 likes and shares on Facebook.